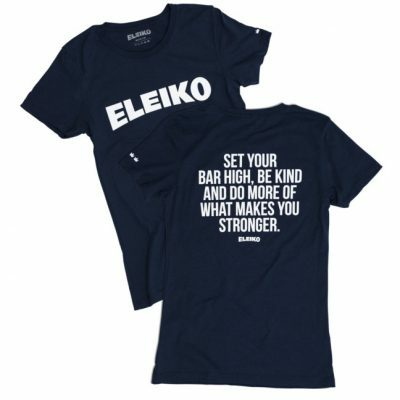 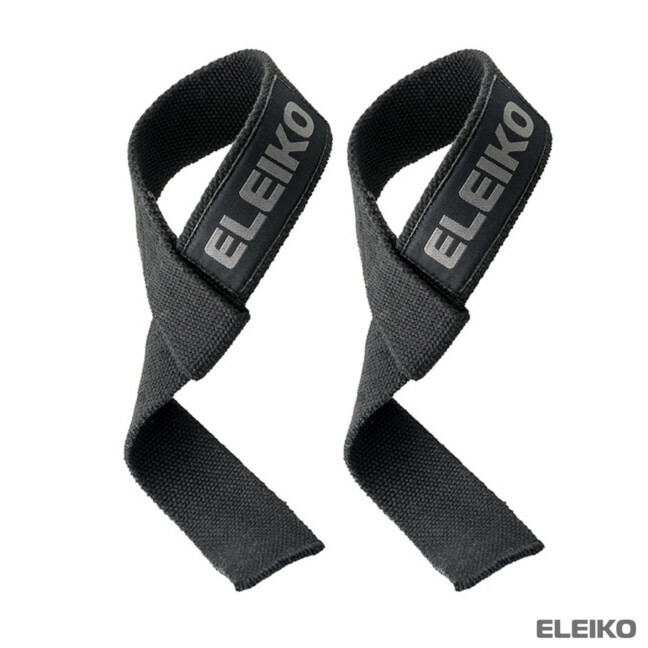 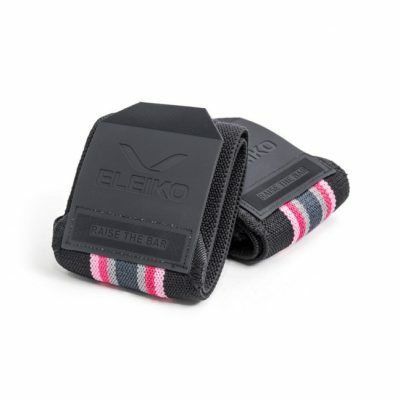 The Eleiko pulling straps feature an open looped style. 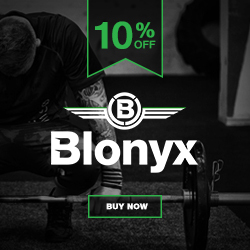 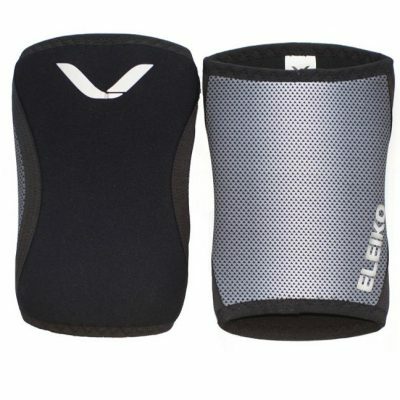 They are perfect for various strength sports and will save your grip for those high volume, heavy days when your grip can’t take anymore so you can fully concentrate on technique. 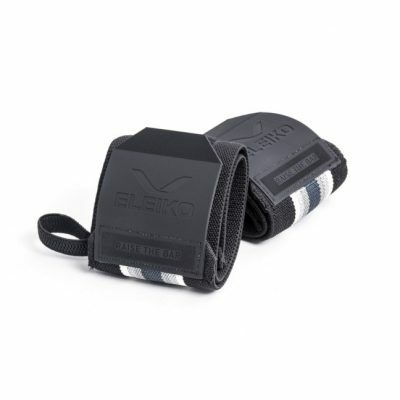 Constructed of a strong Jet Black woven cotton featuring the Eleiko logo on each strap.